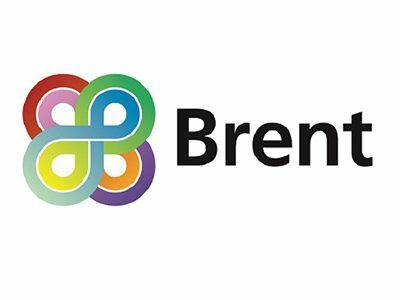 The Brent Council Meet the Buyer programme is part of the Council’s work to support economic growth and development of Brent SMEs by providing them with opportunities to engage with their local supply chain. This is a unique event that connects large national buying organisations with local businesses in the area. Meet the Buyers has a proven track record of generating new business with our experienced event management team and state of the art appointment matching systems that are fully equipped to facilitate meaningful business connections between active buyers and relevant suppliers. Confirmed buyers include: Henley Construct, Henry Construction, Jerram Falkus, McAleer & Rushe, Permasteelisa UK, St George Developments, Catalyst, Telford Homes, MTD Contracts Ltd.